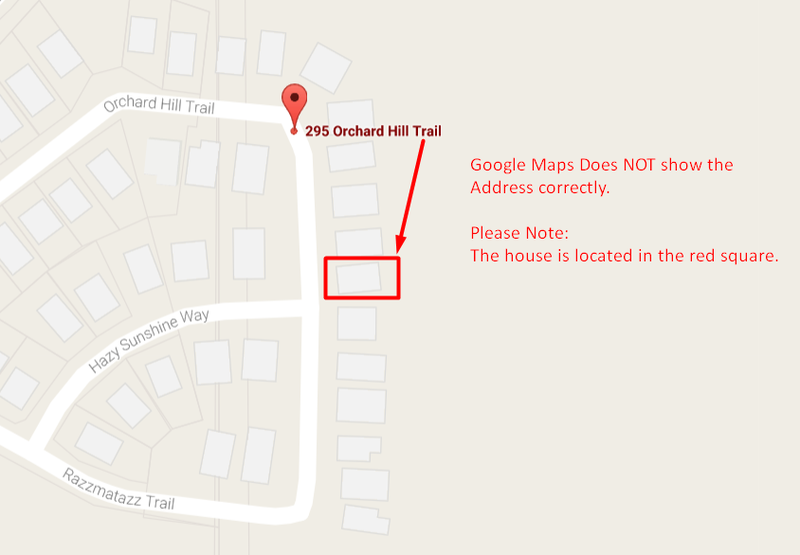 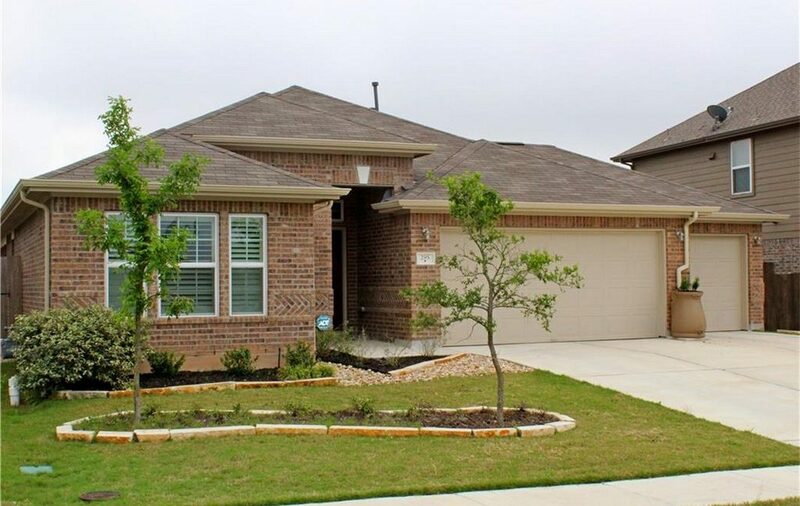 You are Invited to Attend my Open House in the Beautiful & Desirable Community of Sunfield located in Buda, TX. 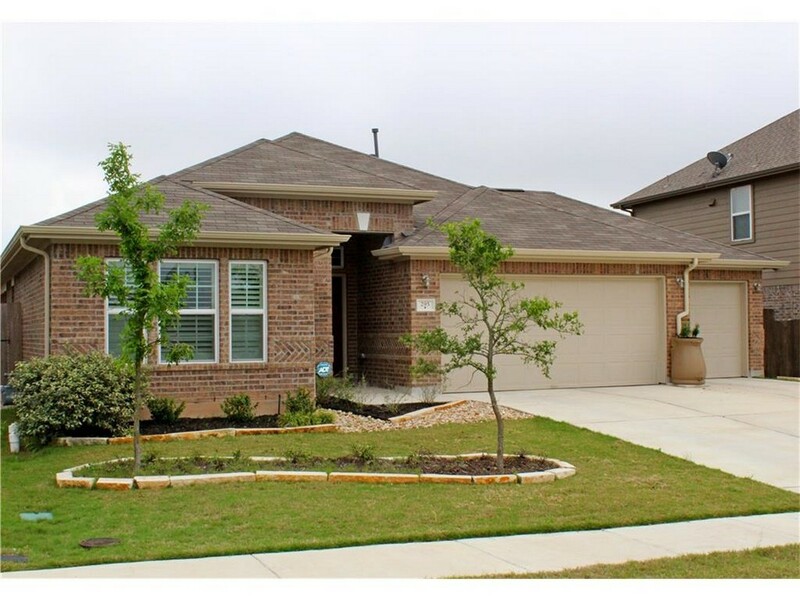 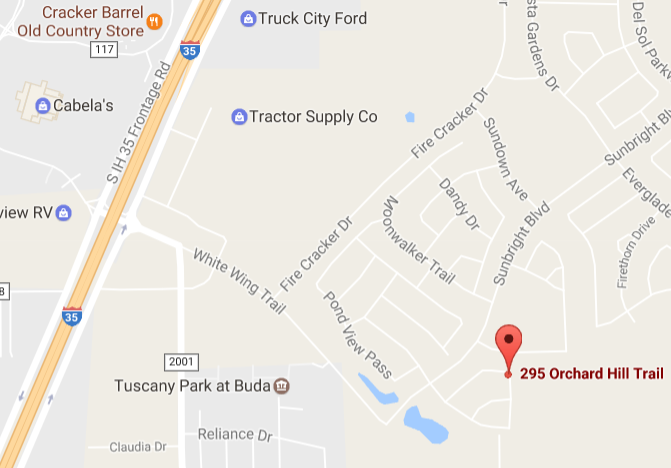 Open House in Beautiful Sunfield Community in Buda, TX. Beautiful One-Story Home w/ 3Bd/2bd/3 Car Garage! 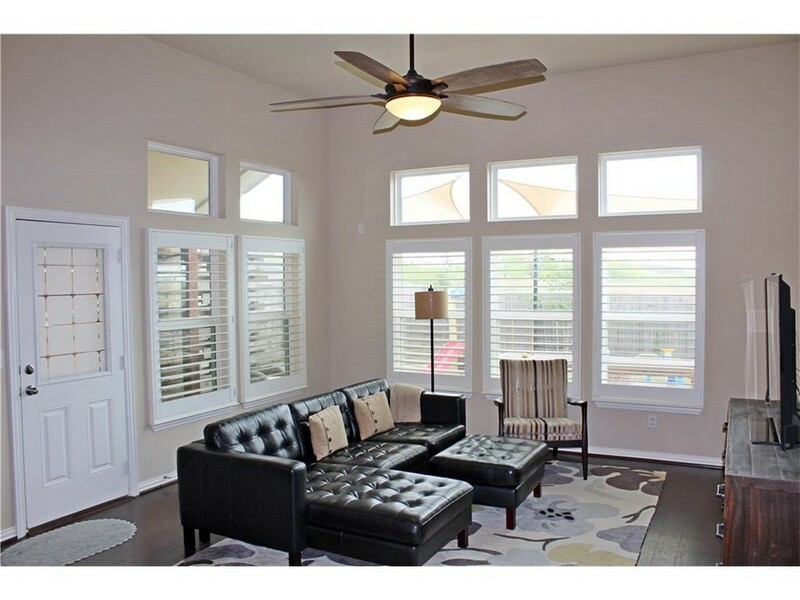 Spacious & High Ceilings w/wood flooring in Livingroom & throughout the home! 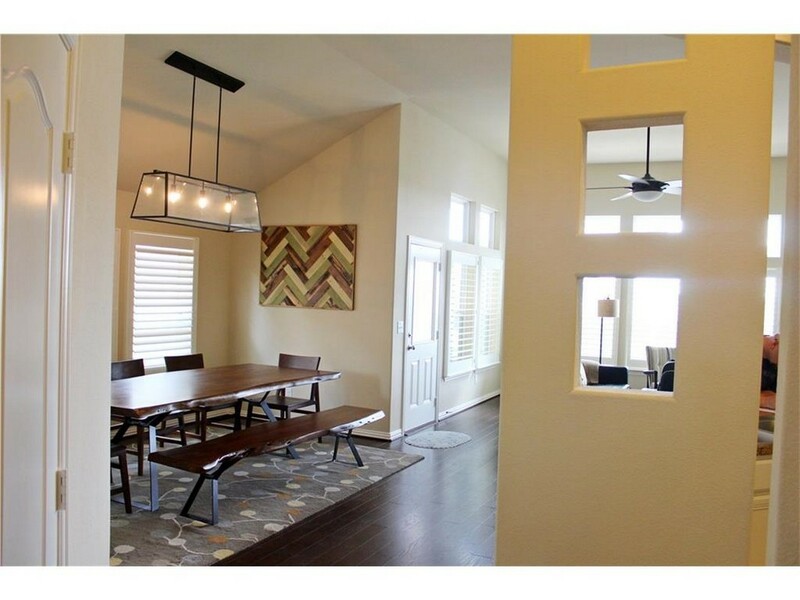 View of Dinning Area to your left as you enter home. 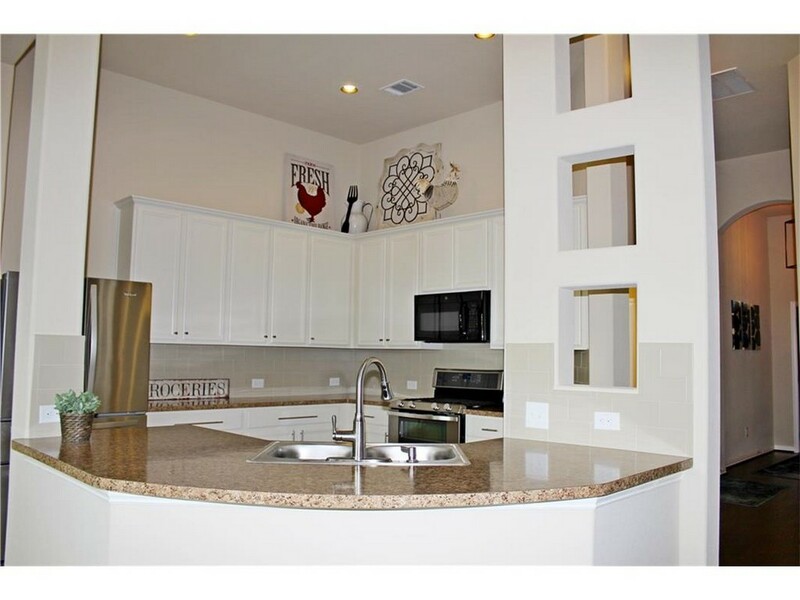 Front view of Kitchen Area w/ stainless steel appliances & upgraded kitchen cabinets. 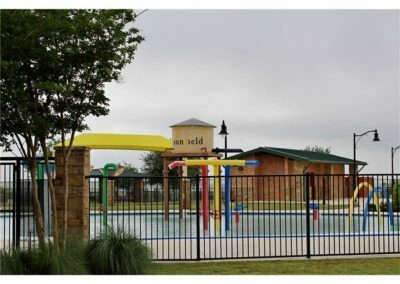 Pool also located in the community center. 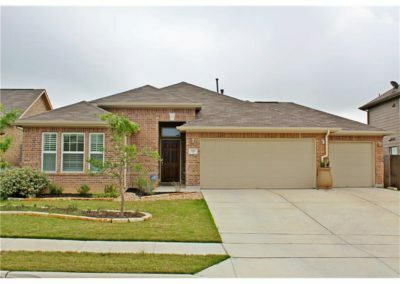 Functional Open Floor plan & a Cozy living Area • Gorgeous Hardwood floors and High Ceilings throughout home • 3 Car Garage • Beautiful & Spacious Kitchen w/plenty of Cabinet space & Stainless Steel Appliances • Soaking tub in master bedroom • Walk-in Closet • Well Maintained Outdoor Living Area, great family & friend gathering area w/ fully-fenced backyard. 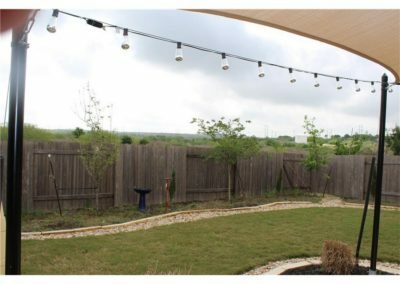 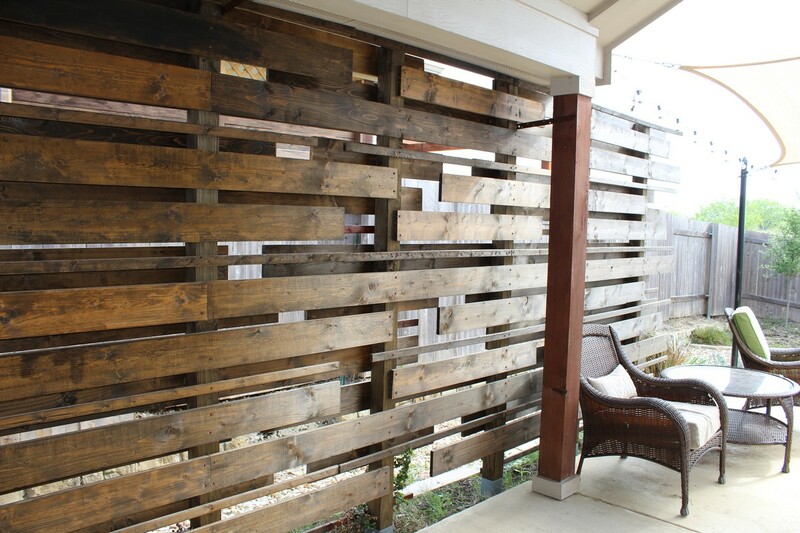 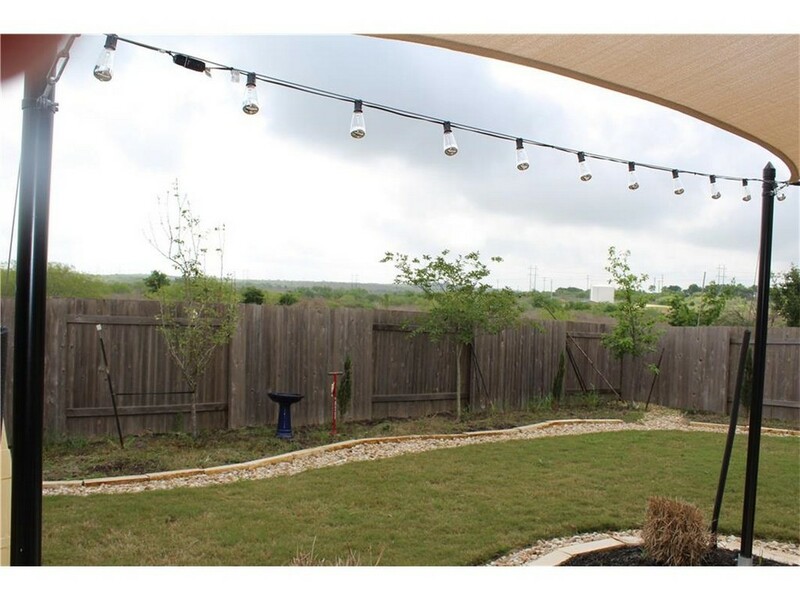 Beautiful Back Yard Great for Entertaining! 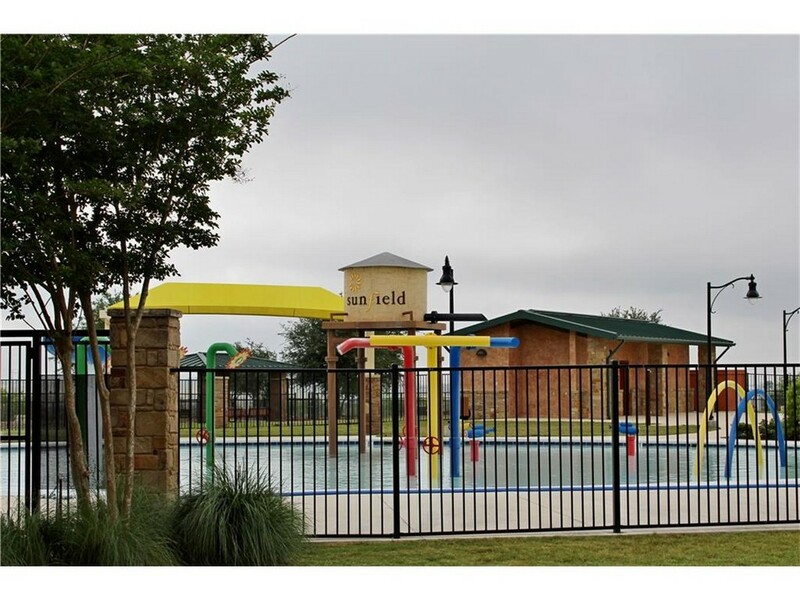 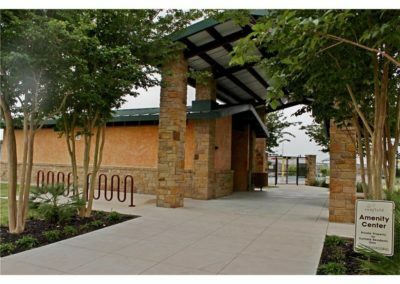 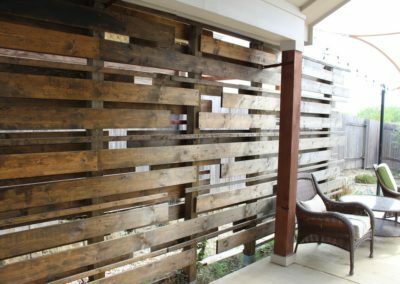 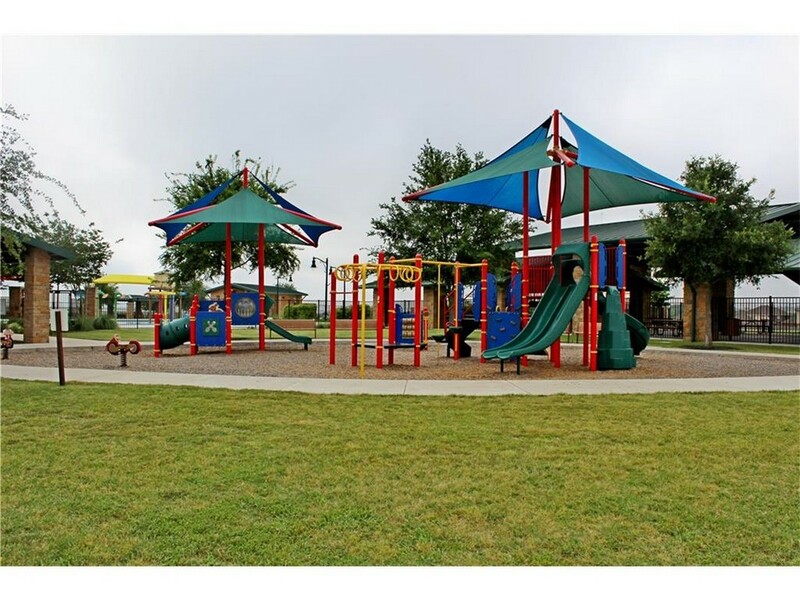 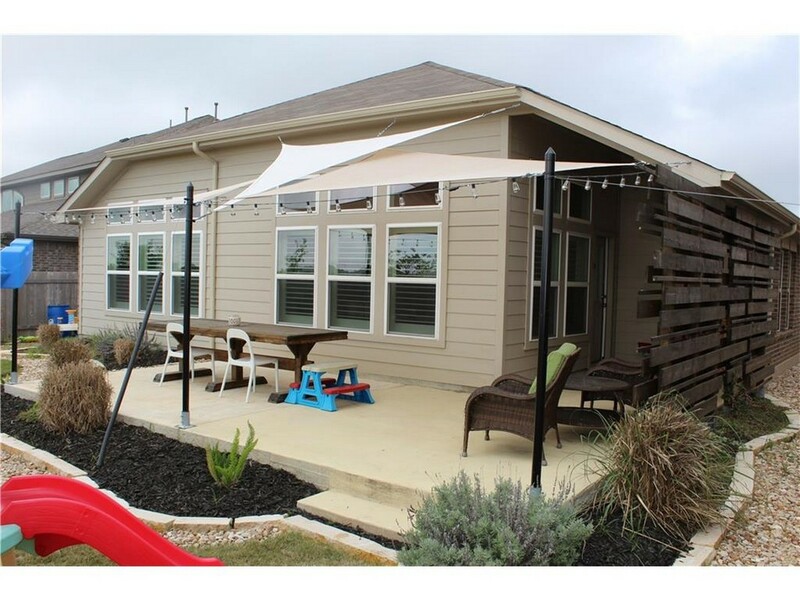 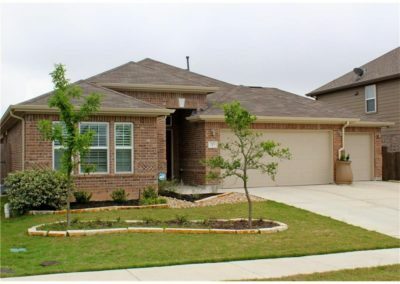 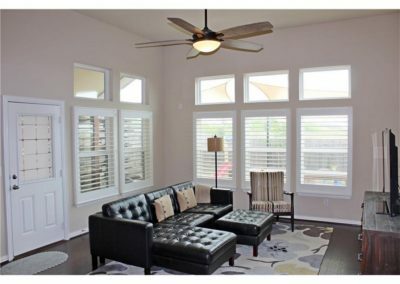 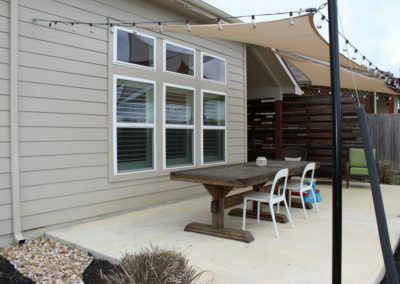 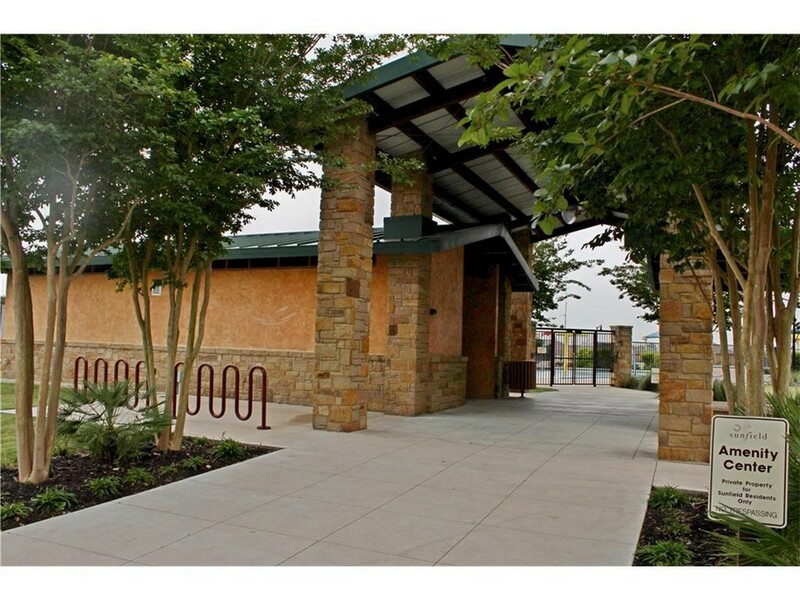 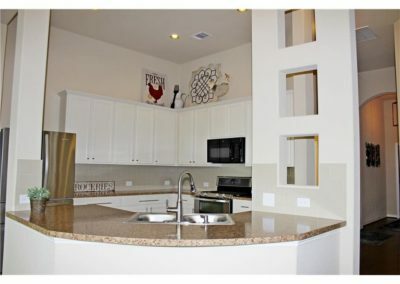 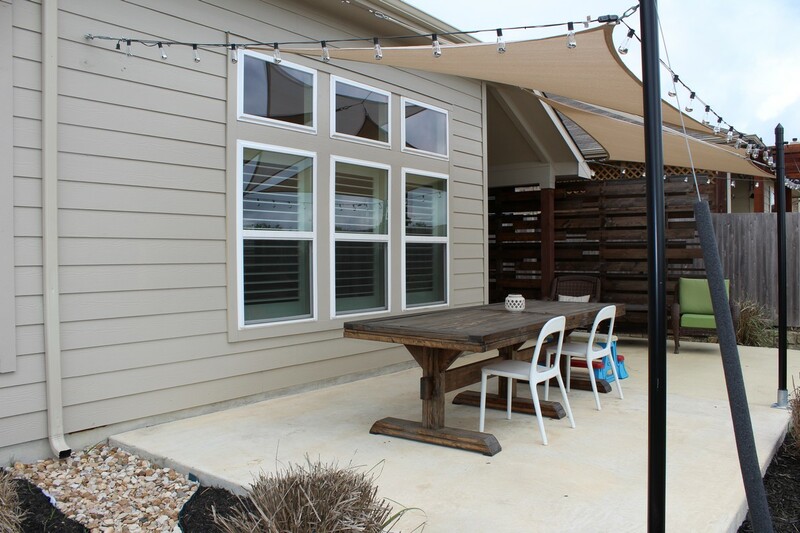 Additionally: Located in Sunfield Community which offers a variety of outdoor amenities including a splash pool, Frisbee golf, dog park, fishing ponds, lake, parks, miles of hike & bike trails, junior Olympic lap pool & pavilion with quick and easy access to 35 & just 15 miles south of Downtown Austin.